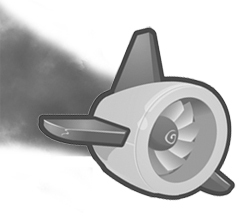 Google App Engine, which launched in April to compete with Amazon’s web services unit, has been having major problems over the last day. Currently, the application directory and, more importantly, all third party applications (here’s our test application), are offline. Developers cannot even log in to the management console. We’ve experienced several outages during the past 12 hours, the most recent of which started at 6:30am PDT and is still ongoing. During these outages, a significant percentage of requests resulted in errors. The errors are related to usage of the Datastore. We’re working hard to determine the cause of these outages and will continue updating as we make progress. Nothing on the Google App Engine blog yet. Stuff like this tends to make developers nervous about adopting a new platform.